Your children love you more then you know! Watch and let your heart melt. Natural product company HONEST is feeling the burn this past year. Hear from expert Dermatologist on why it their sunscreen might be ineffective and what you should be looking for, to protect your family. When will we get it? Skin can cancer can kill you or a loved one. It’s nothing to joke about. 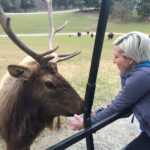 I went camping this past weekend and we discovered an amazing Safari Zoo park in Virginia. When I say camping, I mean in my 26ft RV. This distinction is necessary to understand the rest of the story. Camping to me is really about spending time with my son and husband while enjoying a camp fire and a queen sized bed with a shower. I realized I had forgotten my foundation the morning of our safari adventure. My husband loves taking photos, so I was sure I was going to look washed out in all of them. I decided to trudge onward. I know, it was brave of me. The miracle was that, I didn’t look washed out at all. I use our FACE moisturizing cream about 3 times per week and it gives my face a natural looking glow, even without foundation. When I looked at myself in the mirror I realized that really no one would be able to tell the difference. This business provides me with so many blessings, I’m incredibly grateful for each and every Artist and client we have. Does your moisturizer do this? BronzedBerry Artists, did you know you earn $60 in commissions when a new artist joins your team? Plus as a Mentor you earn additional bonus on sales from your team members. In addition to your commission we are offering you a FREE spray tanning gun too! That’s right one gun (value $99) plus commission ($60) equals a bonus worth $159. You’ll earn that for every artist that joins your team from now until April 30th, 2016. This is the first time we’ve ever done this! Prove to us it’s worth it. Have artist enroll on your site and purchase our Limited Edition Starter Kit. We have created a Limited Edition Starter Kit to help you seal the deal with anyone that’s been considering this. Limited Edition Starter Kit $399 (value over $580) – This kit comes with everything they need to host a few launch parties. Including marketing material. Instant Tanning Artist Status (FREE for 30 Days) – If after 30 days they want to continue at the $9.95 level only, that’s fine. No contracts or long term commitments. Spring Means Money – They still have time to get on board and get trained in time to take advantage of the Spring season. We’ll take care of everything – Once they enroll, we’ll reach out and make sure they are getting acclimated with TAU and walk them through the first 30 days. Spray guns will be issued and received after content concludes (April 30th, 2016). Artists will receive commissions during the regular monthly promotions process. Guns will be mailed out during the month of May. How it works: Multiple tanning sessions in one week can provide that “just back from Bermuda” look. Too much sunless tanner in one day can give you an unnatural color. It’s important to spread out sessions between 2-3 days for optimum results. BronzedBerry Artists will use a unique combination of BBombshell and Berry Quick tanning solutions to create a beautiful and deep glow for your next trip. Appointment – Schedule with your BronzedBerry Tanning Artist. When booking, mention the Vacation Cocktail so you get 2 sessions and special pricing. Find artists in your area here. Prep – To get the most out of your glow, exfoliate properly the night before. Sugar and salt scrubs are filled with oils and moisturizers. Avoid them if you want this glow to last! Use a scrub mitt instead. Try BronzedBerry’s Glove for best results. Ask your artist! Enjoy – After receiving your new gorgeous glow, moisturize and show it off. Every BronzedBerry certified Artist has access to an Artist Store with only a BackOffice Subscription of $9.95. Plus, any BronzedBerry manufactured products/solutions count toward the monthly Stay Active (PSV) goal! Check out our new Membership page online. 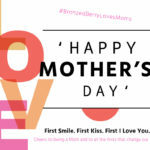 Perfect for anyone who only wants BronzedBerry solutions and products and doesn’t need the website or business support. Great for Artists that need a break or are pursuing this business as a hobby. Annual Pro – Pay $399 a year and a BackOffice Subscription of $9.95 a month. 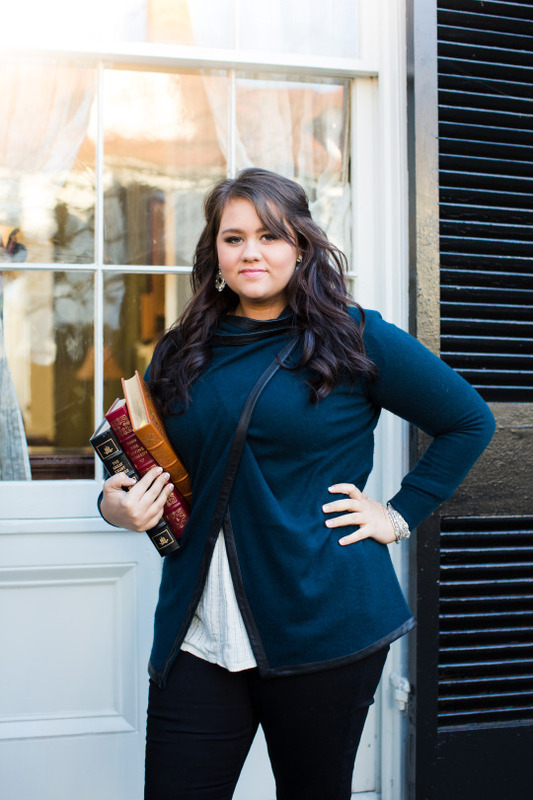 This membership allows you to opt out of monthly minimums and sales goals. It provides all the benefits that BronzedBerry offers, including new courses, like Contouring and Competition Tanning. Stay Active – Purchase $75+ a month and a BackOffice Subscription. The $75 can come from solution purchases or Retail product sales. When clients purchase products from your store, you earn commission and it counts towards your Stay Active goal. Artists seeing clients on a regular basis are going through enough solution each month to cover these costs. Instead of paying $43.95 ($34 + $9.95), like annual Pro members, participants in Stay Active can pay as little as $9.95 per month when meeting their $75 purchasing goals with solution or product sales. Artists who sell retail products through their website earn commissions. Three products sold each month would cover their Stay Active expense and the commissions earned cover the $9.95 BackOffice Subscription. This account also gives access to all University Courses. This can be a FREE Membership with all the bells and whistles! Establishing your own business can be hard, let us do the heavy lifting for you. TODAY – Set yourself up for success. Learn new techniques, get certfied and complete your buisness plan in this power packed one day event. Certification Course: Tanning Artists and Mentors (9-12) – Walk away with Certification in hand. Businness Planning Session (1-2pm) – Workbook and instruction provided. 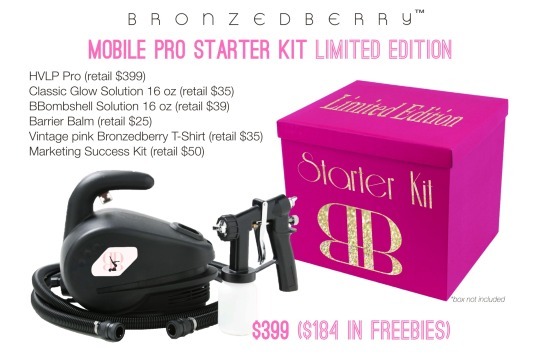 Product Launch (3-4 pm) – Be first to get access and training on Berry Quick and BBombshell tanning solutions. PSV ( 5-5:30pm)- The NOT so scary way to pay for your business. Limited Spots – Get your tickets now! 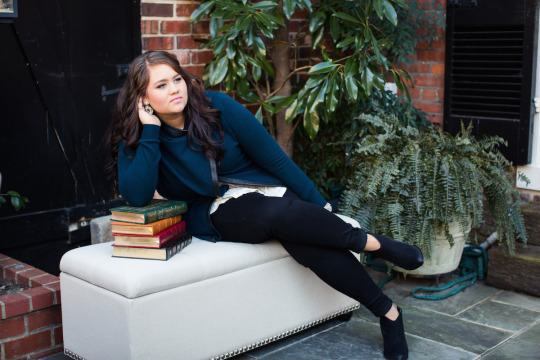 Carley A , a dynamic 16 year old from Virginia won our model search for 2016. Beyond beauty she is intelligent and driven. We can’t wait to see what she will accomplish. One thing that never goes out of style is confidence and a healthy glow. Get both with BronzedBerry!